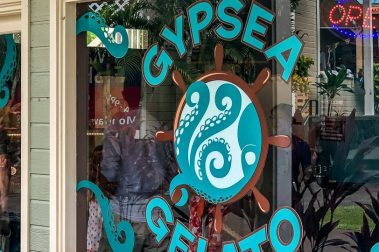 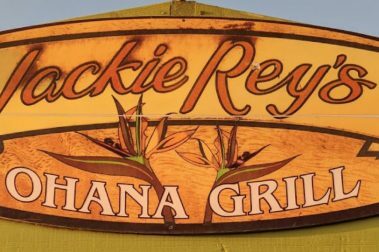 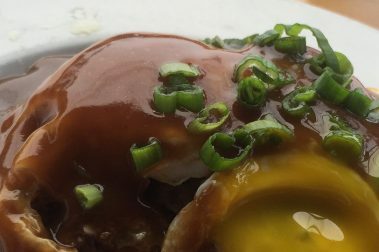 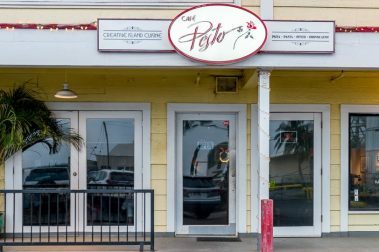 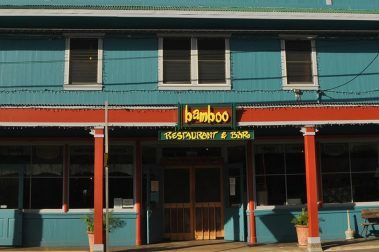 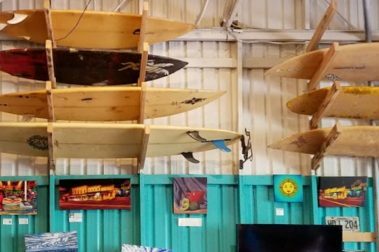 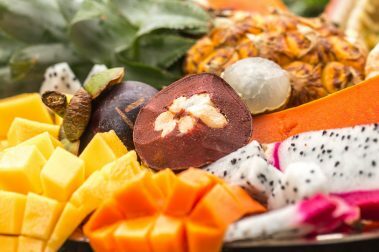 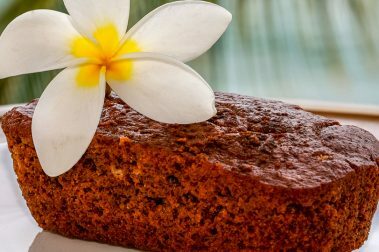 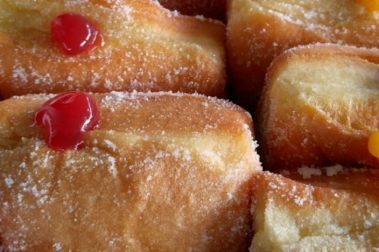 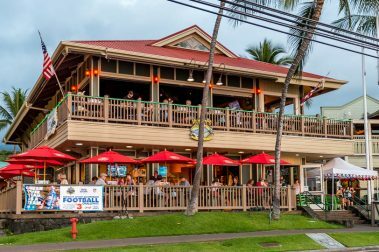 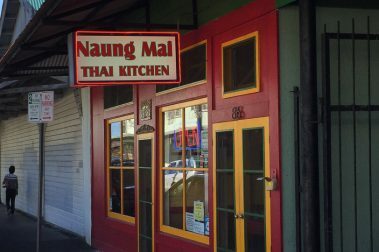 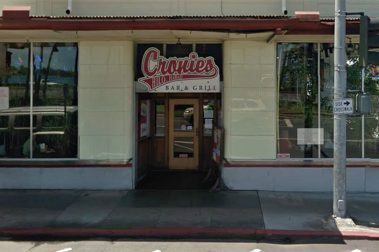 There are many local dishes and island flavors that you will want to give a try while on the Big Island and we have done our best to find great places to do just that. 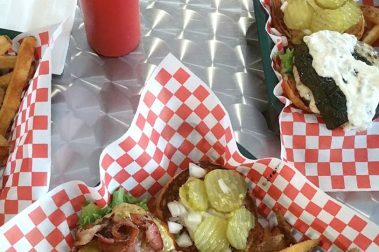 A little insider’s assistance can go a long way – especially when it comes to finding great local food. 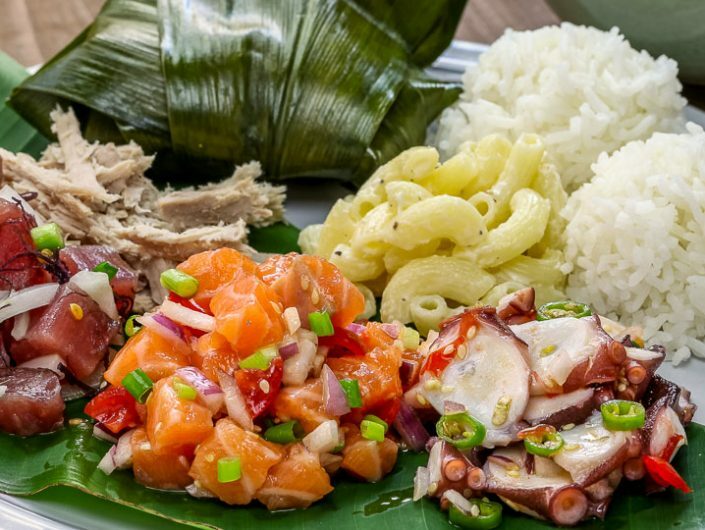 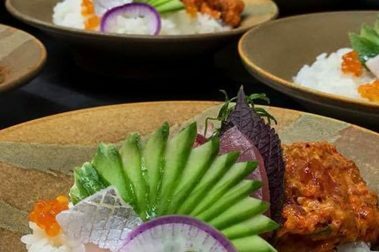 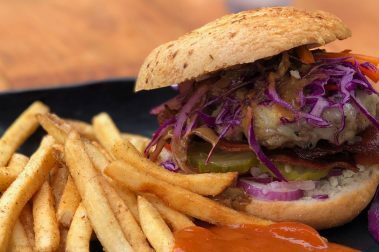 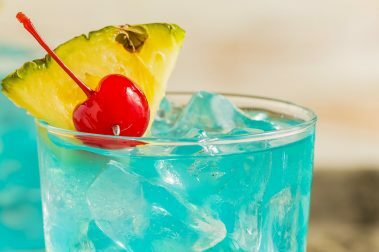 In addition to detailing great local food, we’ve asked Big Islanders for their favorite eating destinations and nightlife spots. 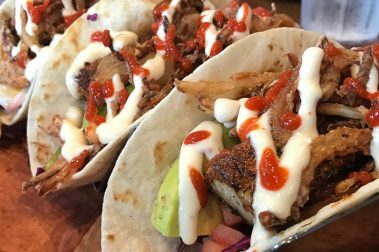 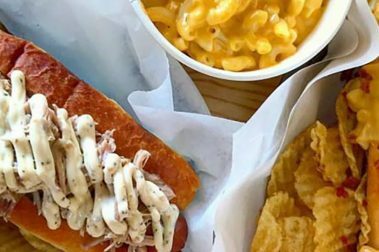 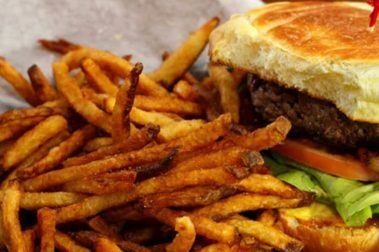 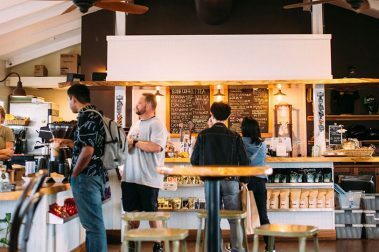 From nook and cranny eateries, favorite coffee shops, quick bites and full-fledged dinner options here are some local favorite dining spots. 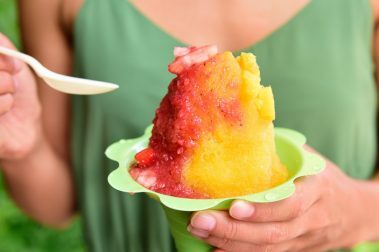 Mixed in are some of our personal favorites. 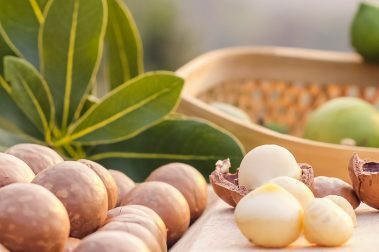 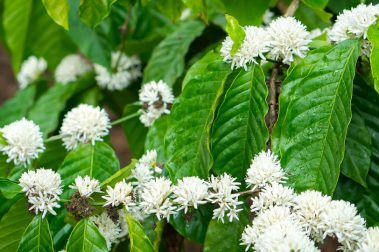 What is Kava? 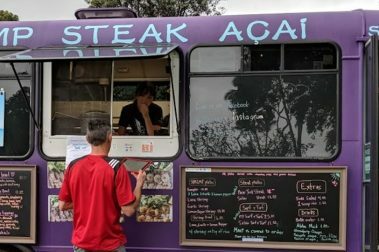 and Where To Try It? 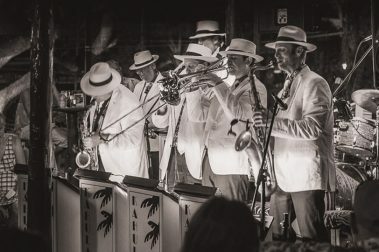 Gertrude’s Jazz Bar is one of the best jazz clubs in all of Hawaii and they earn their reputation with amazing music, delicious food, and great cocktails. 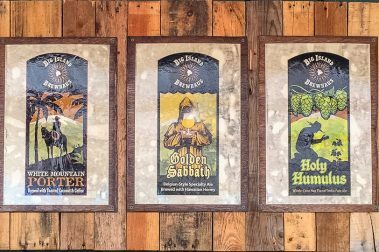 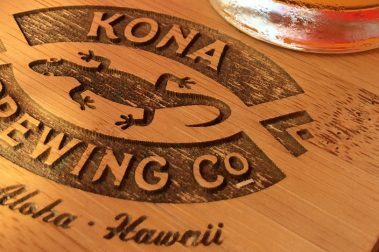 One of the finest and most interesting breweries in Hawaii, Big Island Brewhaus offers incredible beer and great food. 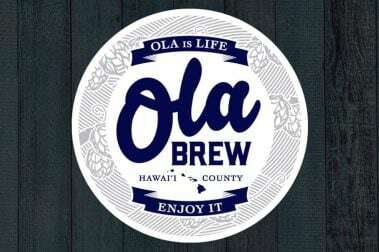 One of Hawaii’s newest and finest breweries, Ola Brew offers incredible, unique Hawaiian-inspired beers along the western Kona Coast of the Big Island. 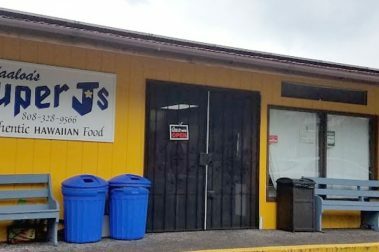 Of all the culinary delights found on Hawaii’s Big Island, there’s one thing we didn’t expect to find: authentic, honest-to-goodness cajun food. 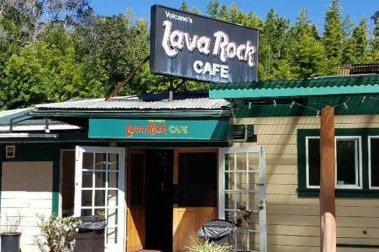 For a relaxing meal and cup of coffee before an adventure in Hawaii Volcanoes National Park, Volcano’s Lava Rock Cafe is the perfect destination.